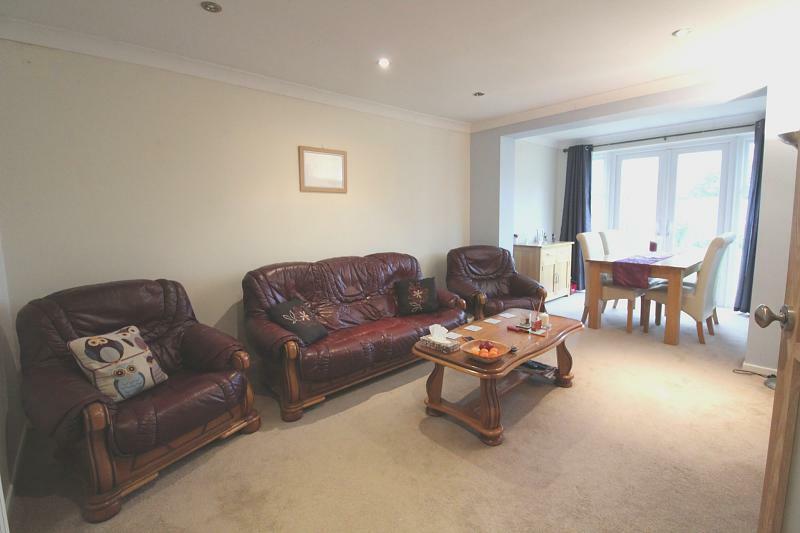 Beautifully presented and extremely spacious former 3 bed extended semi detached bungalow. 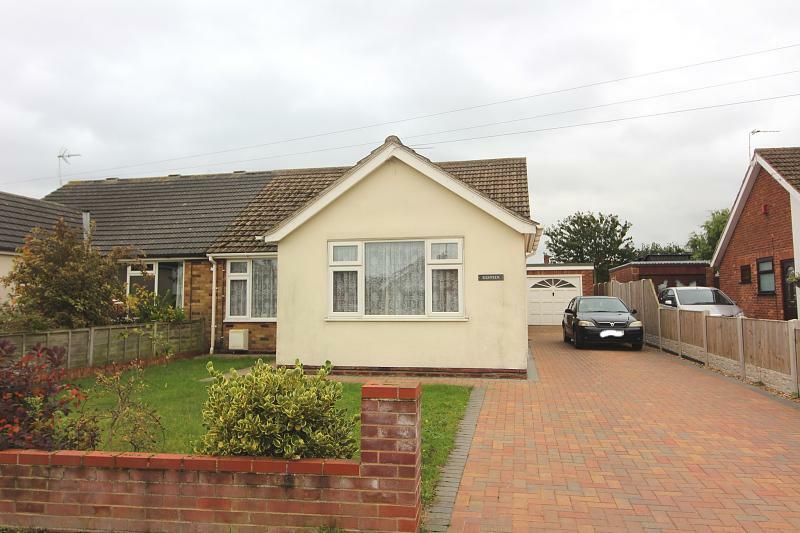 This fantastic bungalow currently offers 2 very generous double bedrooms but could be converted back into 3 bedrooms if required by the purchaser. 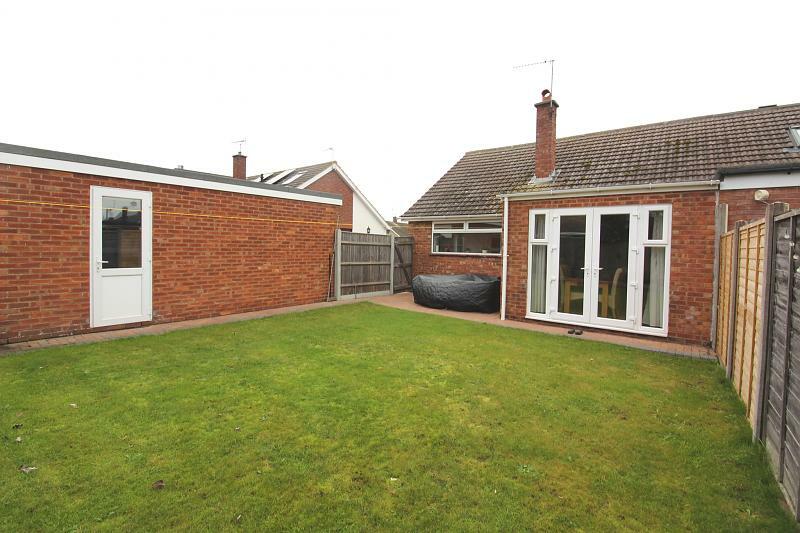 Further benefits include a south facing rear garden, garage and brick weaved driveway. PVCu double glazing and gas central heating, open extended lounge/diner, kitchen and bathroom. 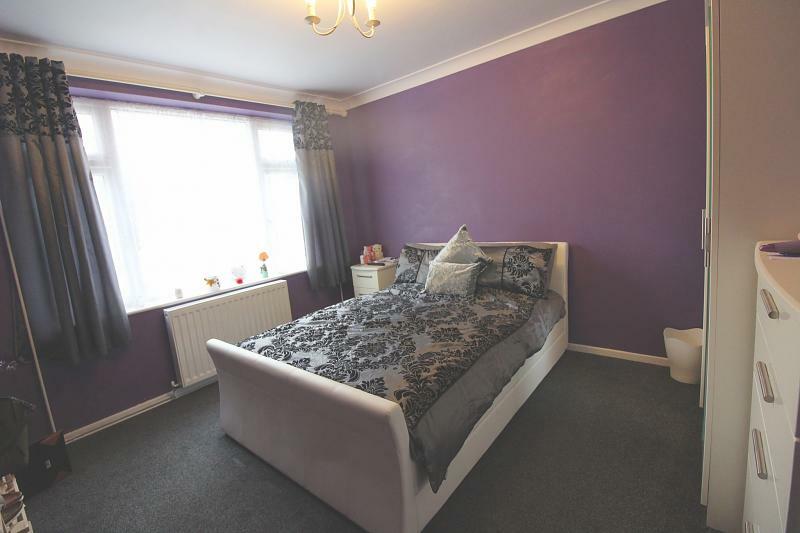 Situated in a very popular location of Bradwell in close proximity to shops, supermarket, bus services and doctors surgery. 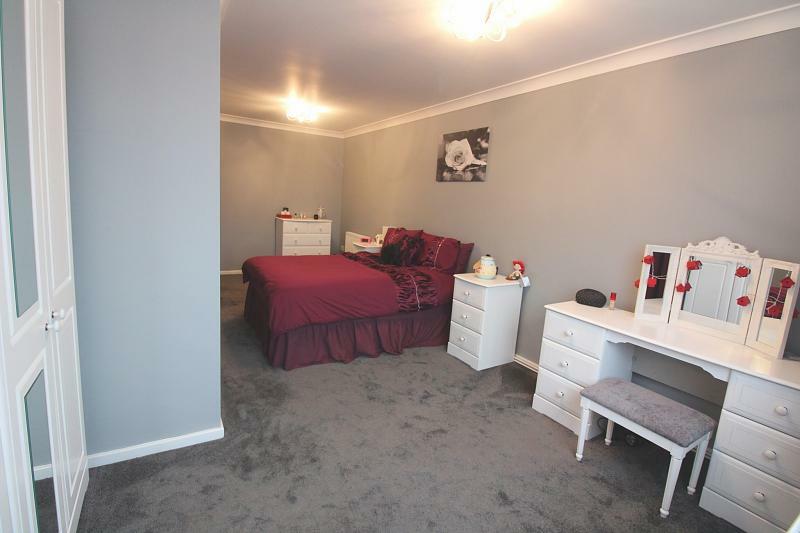 (Originally two separate bedrooms and could easily be divided back into two separate rooms if preferred). Fitted carpet, two radiators, PVC double glazed window to front and two ceiling light points. Fitted carpet, television aerial point, radiator, PVC double glazed window to front. 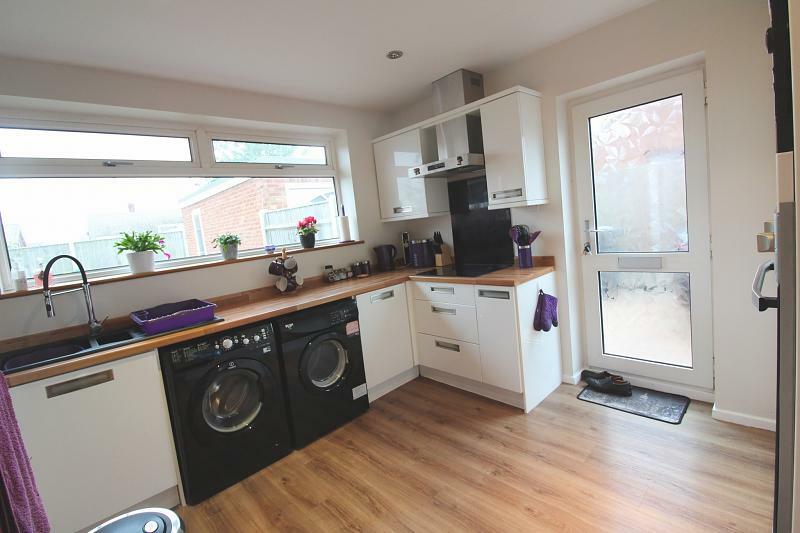 Tiled flooring, fully tiled walls, panelled bath, fitted folding shower screen, electric shower unit over bath, wash hand basin, WC, heated towel rail, opaque PVC double glazed window to side. 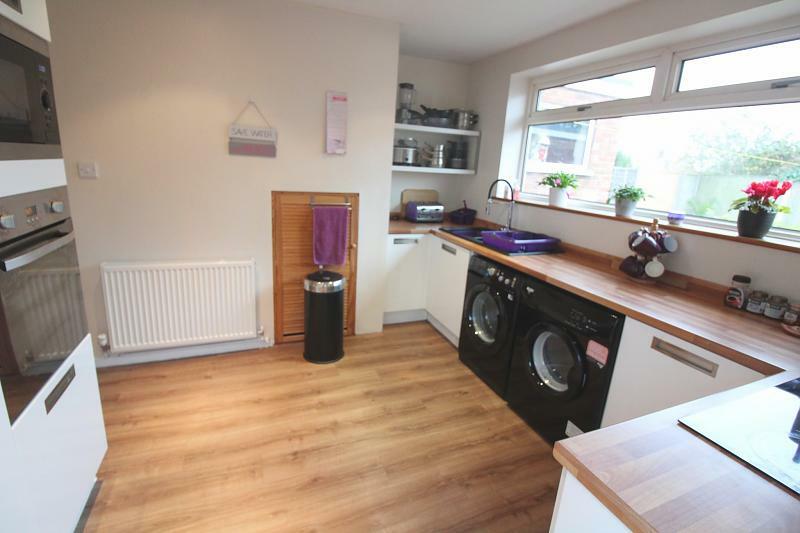 Quality wood effect flooring, matching range of white gloss fronted storage units with worktop over, inset one and a half bowl sink unit with mixer tap, recess with plumbing for washing machine and space for tumble dryer, integrated fridge freezer, built-in electric oven and integrated microwave. 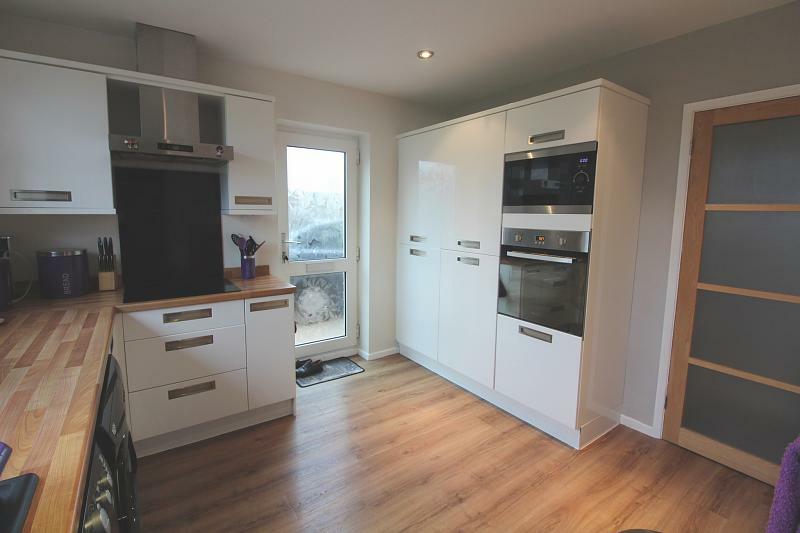 Inset four ring electric ceramic hob with fitted extractor over, PVC double glazed window giving aspect over South facing rear garden and PVC double glazed door to side, built-in storage cupboard, inset halogen spotlights. 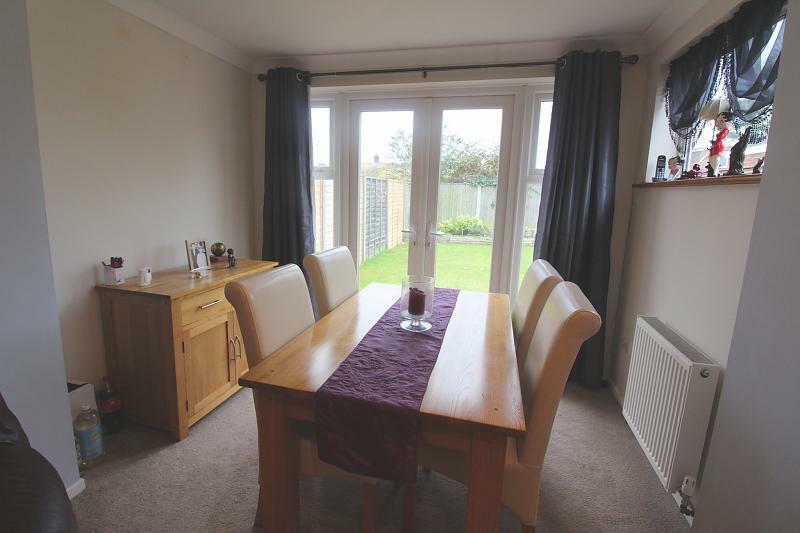 Fitted carpet, PVC double glazed double doors giving access to South facing rear garden with double glazed side panels and further PVC double glazed window to side, two radiators, television point and inset halogen spotlights. With up and over door and side personal door. 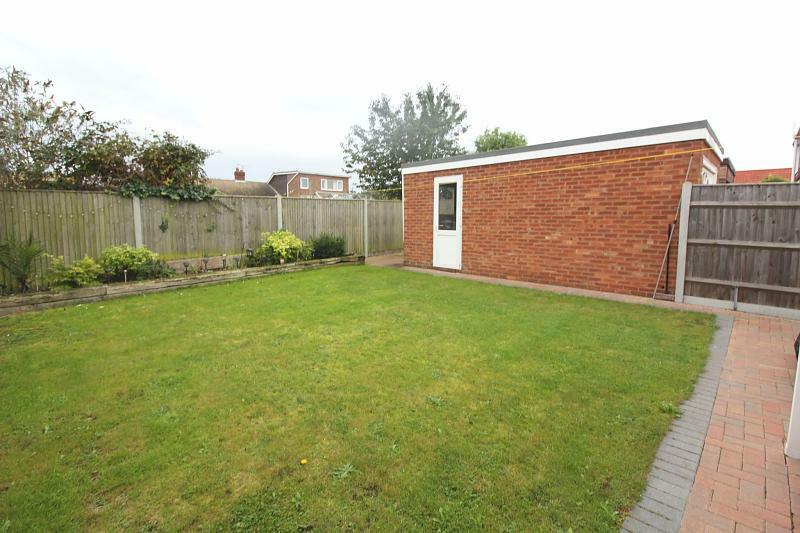 Enclosed south facing rear garden, mainly laid to lawn garden with timber fencing and concrete posts. Gas boiler and central heating was updated and changed to gas in 2015.